Endocrine Gland: Thymus-produces T-lymphocytes that protect a person from pathogens from birth and for the rest of their life. Balanced/Open Chakra: When your heart chakra is balanced you have a love for yourself and understand that you must love yourself to love others. You have compassion for all things around you. You are open to feeling compassion for others and people feel at peace around you. You accept others for who they are. You are forgiving with the understanding that everyone has their own process. You aren't critical or judgmental but rather nurturing. You radiate unconditional love. You share deep bonds with others. You are kind, caring, joyous, and at peace. Underactive: When your heart chakra is underactive you find it hard to give or receive love and seem distant and cold. You are very protective of your feelings. You usually think negatively towards people and things. You have a hard time having a positive outlook on life. You feel unloved and unappreciated from others and self. It's hard for you to believe others can be compassionate and you may shut down from the ability to heal for fear of being hurt. Overactive: When your heart chakra is overactive you love with conditions. Loving someone is mostly about your own wants and desires. You may be manipulative. You make decisions and are ruled by grief, anger, sadness, resentment, despair, and/or greed and may find yourself cycling in hurtful patterns. You tend to form co-dependent relationships and have a hard time letting go of situations that no longer serve any higher good. You are a people pleaser, always giving and most likely not receiving for fear of being disliked or unloved. The Heart Chakra governs our ability to love self and others, be forgiving, compassionate and move through hurt and pain. It opens us to generosity, altruism, selflessness, kindness, and respect. The heart chakra is the source of wholeness and healing- love is the ultimate force of healing. 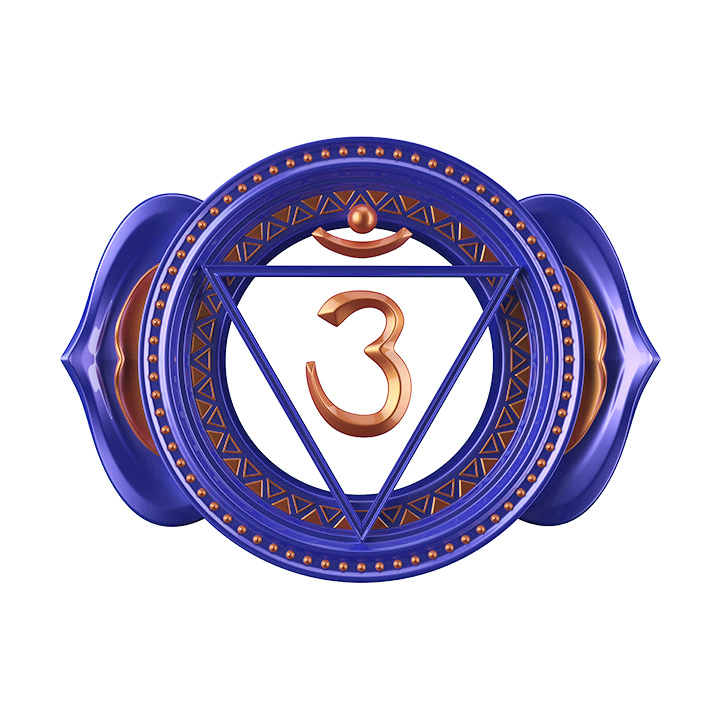 One of the most important qualities about this chakra is that it is the connector or bridge between the lower three chakras, the material, and the upper three chakras, the spiritual. It represents the balance. It stimulates the flow of energy and is an important factor in chakra health. 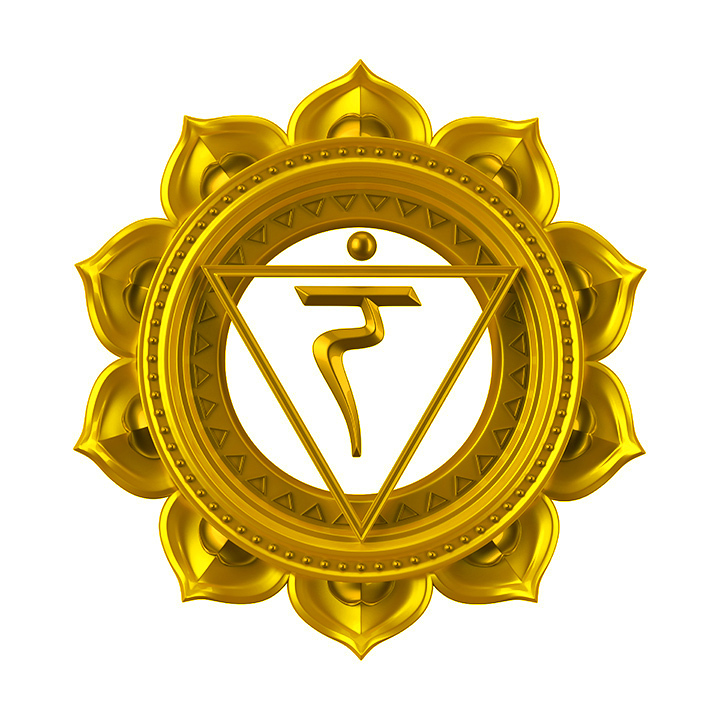 This chakra being off balance is a large contributor to the number one killers such as blood pressure, heart attack, stroke, and breast cancer. Holding on to grief and anger is a lead to these illnesses. Everyone has experienced hurt at some point in their life, either by parents, friends, or a significant other, or by a loss they have encountered. It's almost impossible to avoid being hurt, but how you handle such grievances can make the difference between a closed or open chakra. You can choose to let go of anger and grief with the understanding that things people seem to do to hurt us are not always personal but an extension of their own pain experienced before you. "Hurt people hurt people". Being open to this understanding opens you to compassion, love, and understanding, which opens your heart to new experiences and new people. Holding on to hurt and negative feelings blocks you from opportunities to love and you will find yourself "stuck" until you accept those feelings and let them go. To learn to have empathy and compassion for someone else is allowing yourself to walk in their shoes, experiencing a circumstance the way they would have. It is taking your personal feelings out of a situation and understanding it from a point of view other than your own. Yet when someone has hurt us or offended us, it becomes hard to do. However everyone has a story that has made them the way they are. Learn to forgive and move on from painful situations in your life. To receive love you must learn to give love. Simple things you can do to give love; smile at everyone you see. A genuine smile from a stranger can do so much to a person having a bad day. Let go of grudges, life is too short. Give friends positive affirmations and feedback. Learn how not to criticize others including yourself. Learn and grow through painful experiences and be compassionate towards others suffering. 1. Visualize the heart chakra symbol (at top) and/or a bright green ball of light centered in the middle of the chest where the heart chakra is located. 3. Light a green candle to use during visualization, meditation, or daily use. 4. Sit outside and breathe in fresh air. Enjoy the breeze of air dancing on your skin and around you. Take a nature scenic walk. 5. Think loving and positive thoughts. Anytime your mind tries to create something negative, replace it with a loving thought. 6. Use aroma therapy with essential oils. LOVE Heart Chakra crystal infused oil is formulated to facilitate heart chakra balance. 7. Listen to heart chakra sound frequencies. These can also be used to balance and clear crystals. Play and place the corresponding crystals nearby. Note C 256 Hz pure tone frequency. 8. Chant the seed of YAM in the note of C with a 432 Hz frequency calibration. 9. Wear or surround yourself with the color green. 10. Eat heart balancing foods. Leafy green vegetables such as kale, spinach, and lettuce help keep the heart chakra system healthy. You can also incorporate other foods and herbs such as squash, celery, cabbage, basil, thyme, sage, parsley, and cilantro to name a few. 11. Practice heart chakra yoga positions. 12. Repeat heart chakra affirmations.